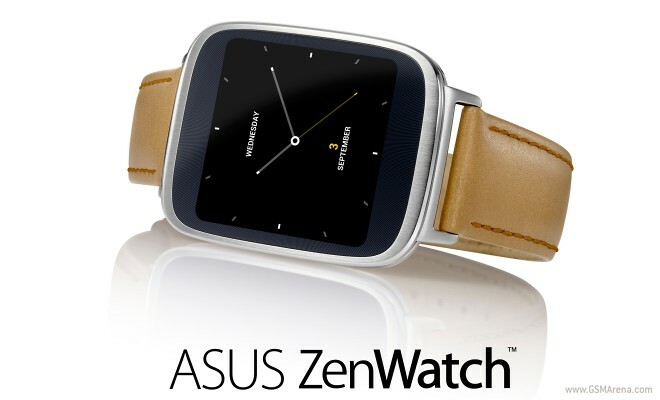 Now that Asus has unveiled the ZenWatch 2, its predecessor is probably (slowly) on its way out. Before it gets discontinued, though, it’s getting its price cut. And rather substantially. In fact, this is the biggest price drop we’ve seen so far for the original ZenWatch. You can now purchase one from Amazon or Best Buy for only $149.99. That’s $50 below its launch price, and $30 less than the previous lowest price we’ve seen for it. So if you don’t mind buying last year’s smartwatch in a pretty rapidly moving market, this is a pretty solid deal. The Asus ZenWatch was announced in September 2014, and it comes with a 1.63-inch 320×320 AMOLED touchscreen with Gorilla Glass 3, a Qualcomm Snapdragon 400 SoC with a 1.2 GHz CPU, 512MB of RAM, 4GB of storage, as well as IP55 water and dust resistance. It can track your steps, heart rate, and even your stress levels.